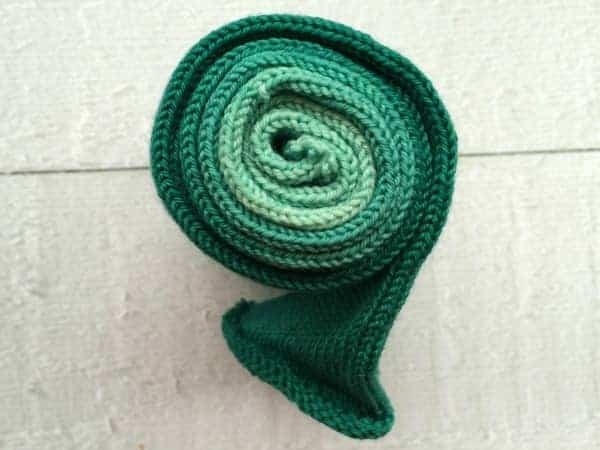 St. Patrick’s Day is the perfect day for showing off your best green hand knits. 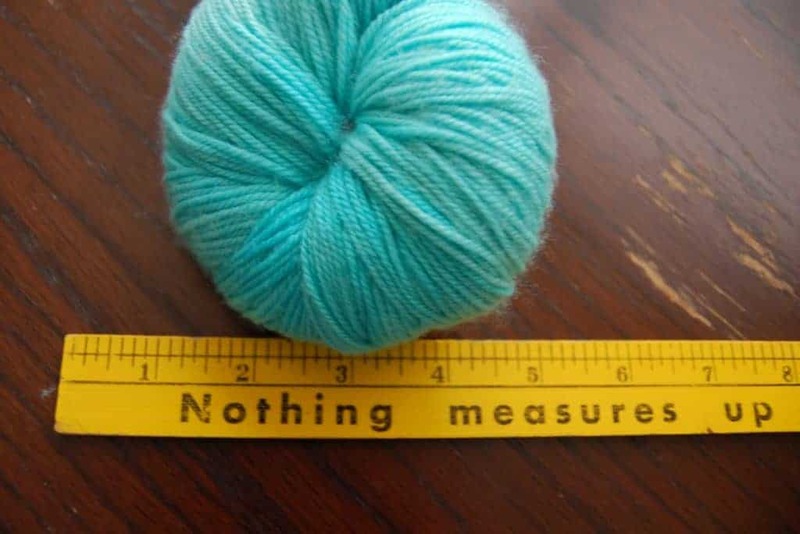 If you don’t have any — or don’t have enough! 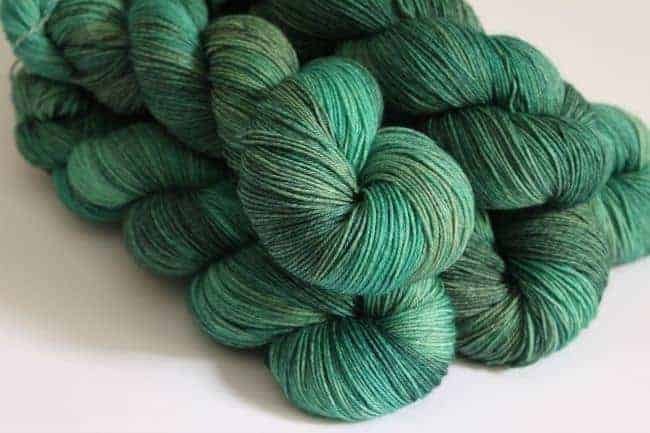 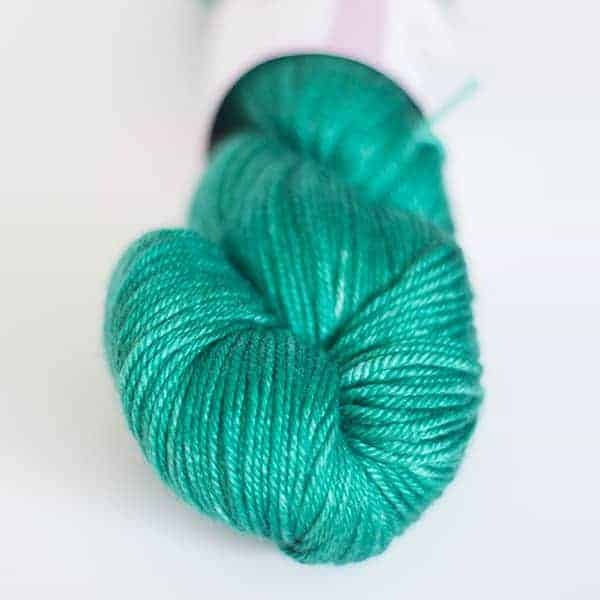 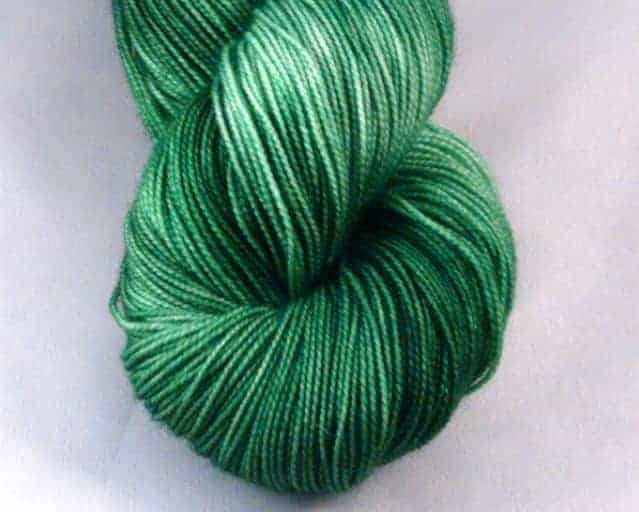 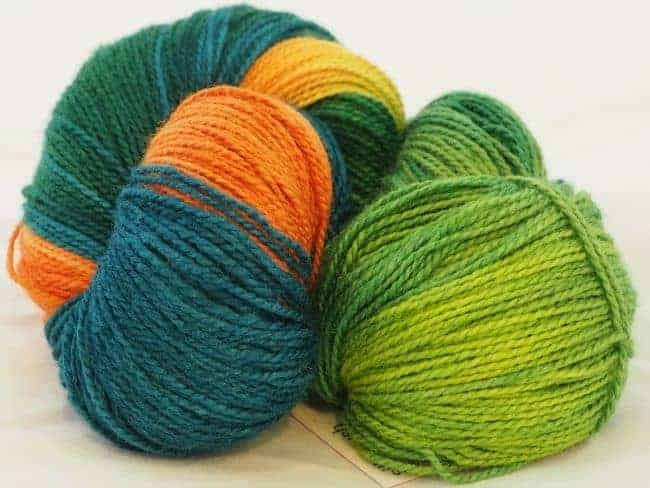 — get a head start on next year with these envy-inducing shades from Indie Untangled dyers. 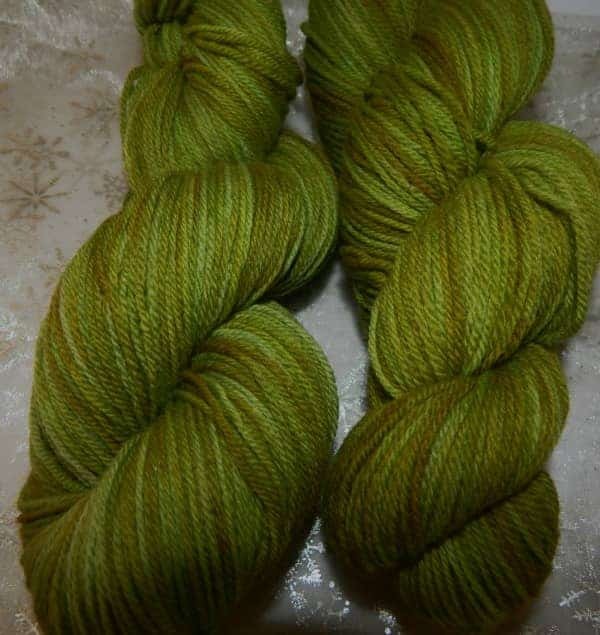 Above is the appropriately-named Irish Eyes by Cedar Hill Farm Company. 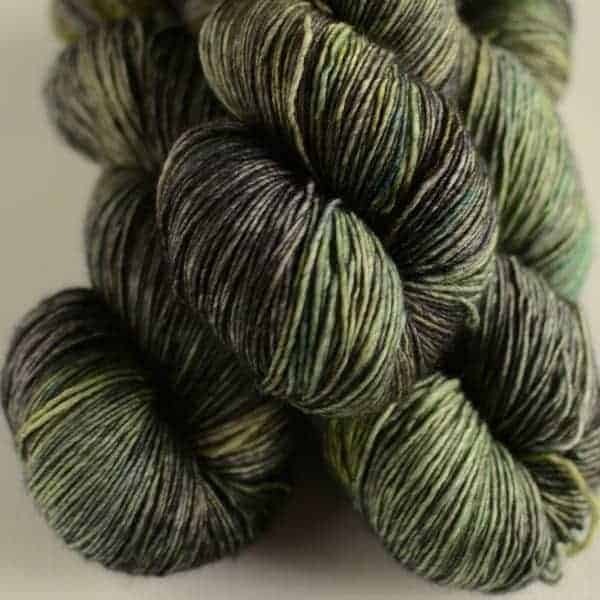 This entry was posted in Color and tagged dyeing, fiber, yarn.